Get ready for King Cake Season in the best way possible. Tidal’s final release on their 12 days of free streaming (and new original projects) comes just in time for Mardi Gras season. 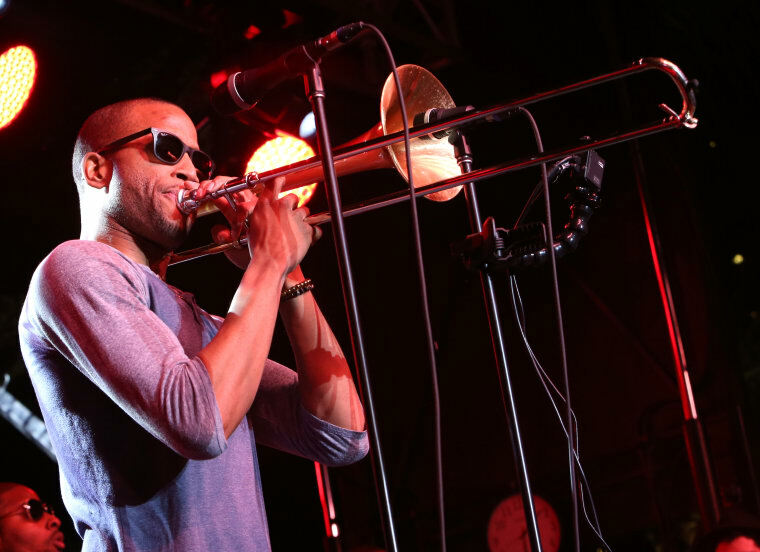 The music service’s new documentary, Parking Lot Symphony, follows New Orleans son Trombone Shorty as he brings together musical legends for a show in his home neighborhood, Treme. The 25-minute documentary, which was filmed over the first weekend of New Orleans’s famed Jazz and Heritage Festival, sees Trombone Shorty, whose real name is Troy Andrews, covering every base on his third annual “Treme Threauxdown,” from making sure his mom has the right seat (she wants to be able to see the band) to actually collecting his musicians. "The neighborhood was so musical that sometimes when they say hello to you,” he says in the short's narration, "it has a note to it." 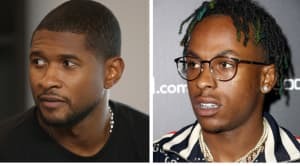 Watch the full documentary, featuring Juvenile, Andra Day, Usher, Walter “Wolfman” Washington, the Preservation Hall Jazz Band, The Kinfolk Brass Band, and Trombone Shorty’s band, Orleans Avenue, below.